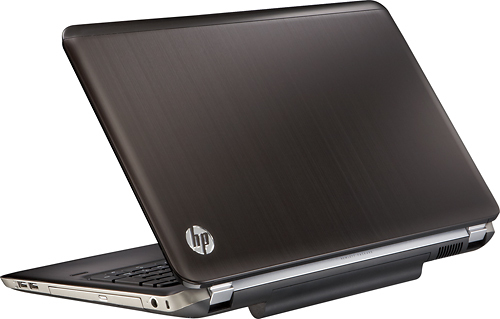 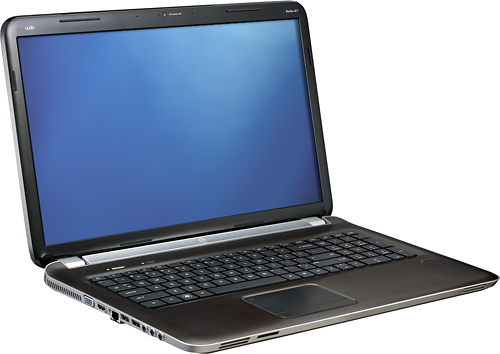 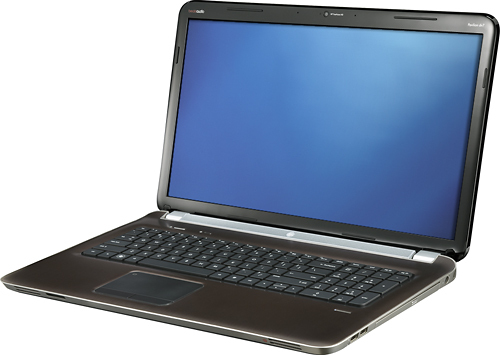 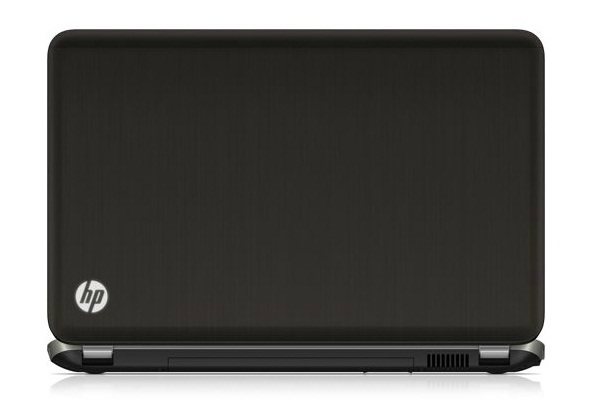 HP's updated Pavilion dv7-6c80us has both good and bad aspects compared to the previous models it replaces. 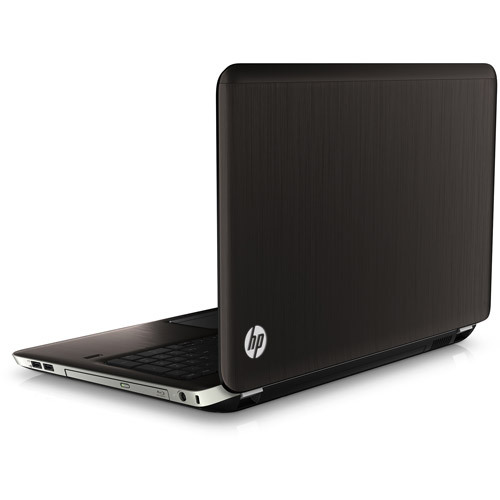 It gets a slight speed bump of its quad core Core i7 processor and the memory moves to 8GB. 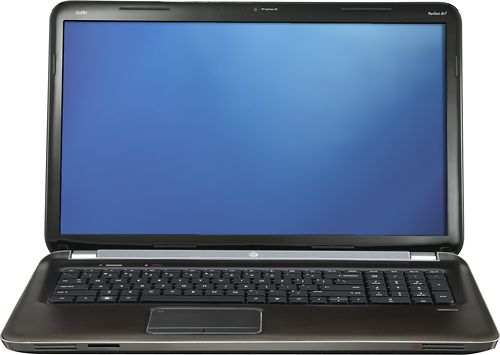 This helps its general overall performance a bit but is only noticeable in demanding applications.